GMC KAT150B Orbital Detail Palm Sander 140mm 130W. 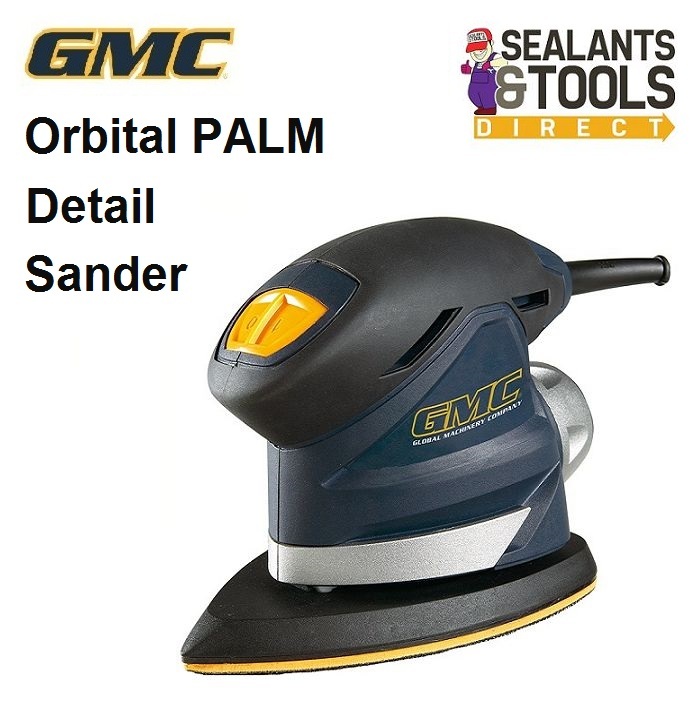 GMC KAT150B Orbital Detail Palm Sander 130W. Orbital action for a smooth finish. Hook & loop base for quick and easy sandpaper changes. Compact and lightweight design with palm shaped grip for control & comfort.